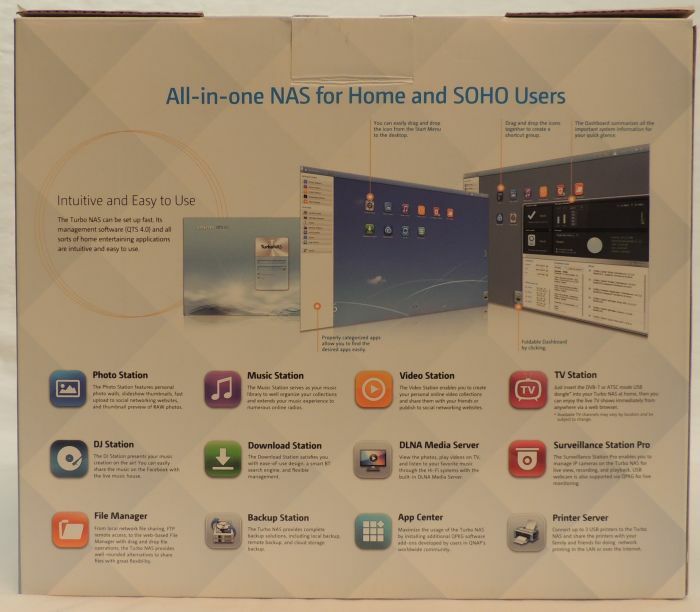 I recently updated my private network with a NAS. 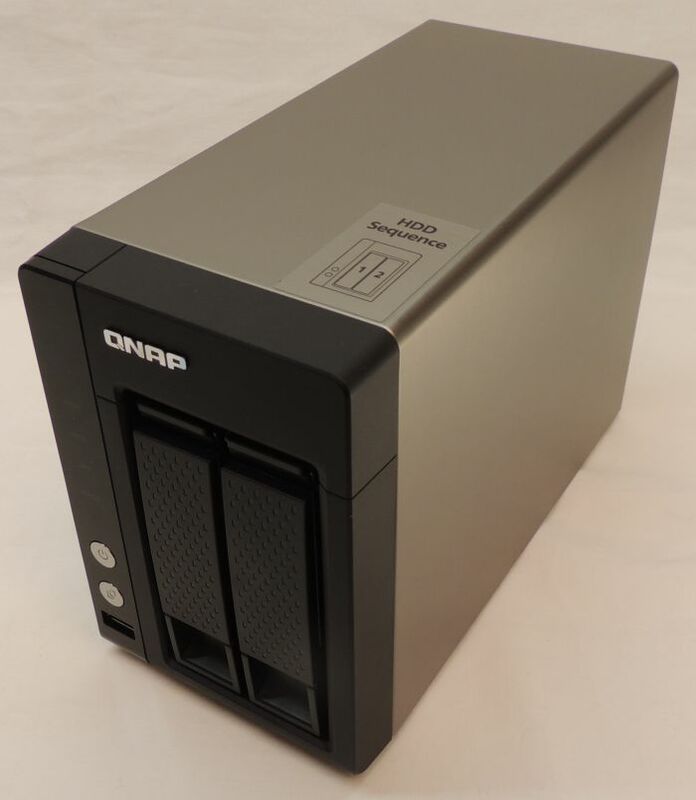 I have now a real file/web/media server that runs 24/7 and that is accessible by any computer connected to the LAN. 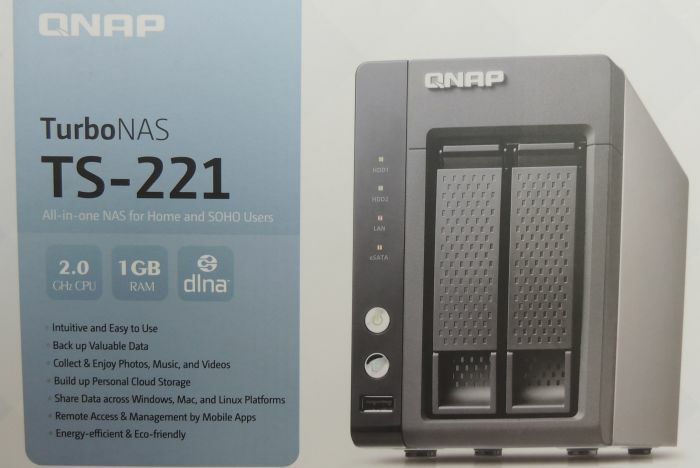 I chose the Qnap TS-221 for two main reasons: 1/ it was quickly available and 2/ I read some good feedbacks about it over the net. 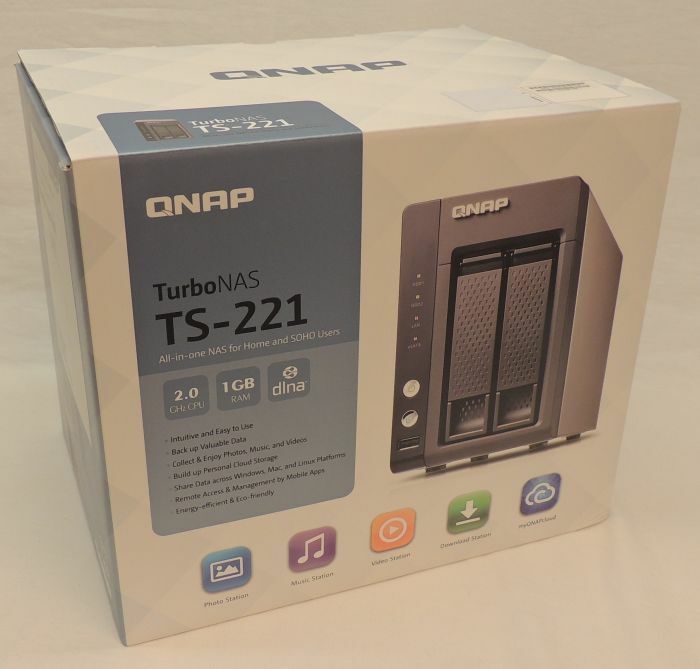 The TS-221 runs very quietly so you can put it near your desktop, it won’t bother you. 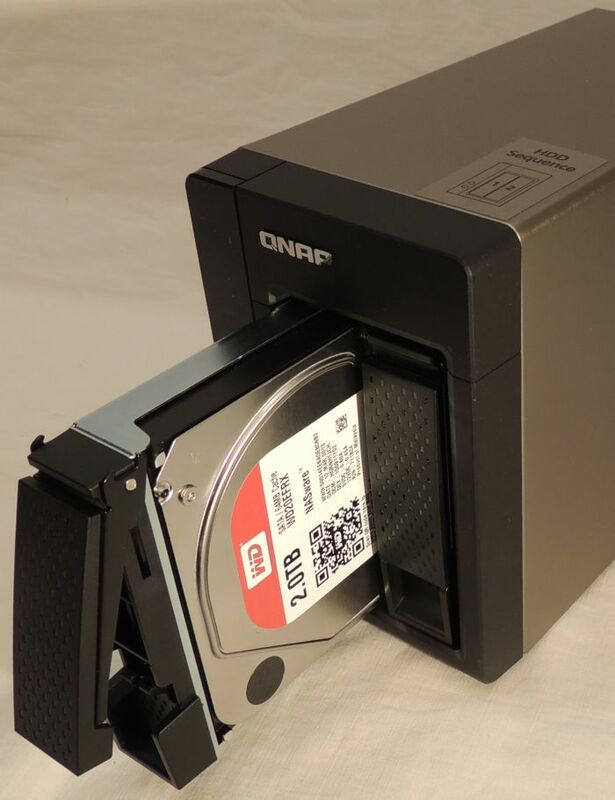 The TS-221 supports two SATA2 HDDs (two bays). 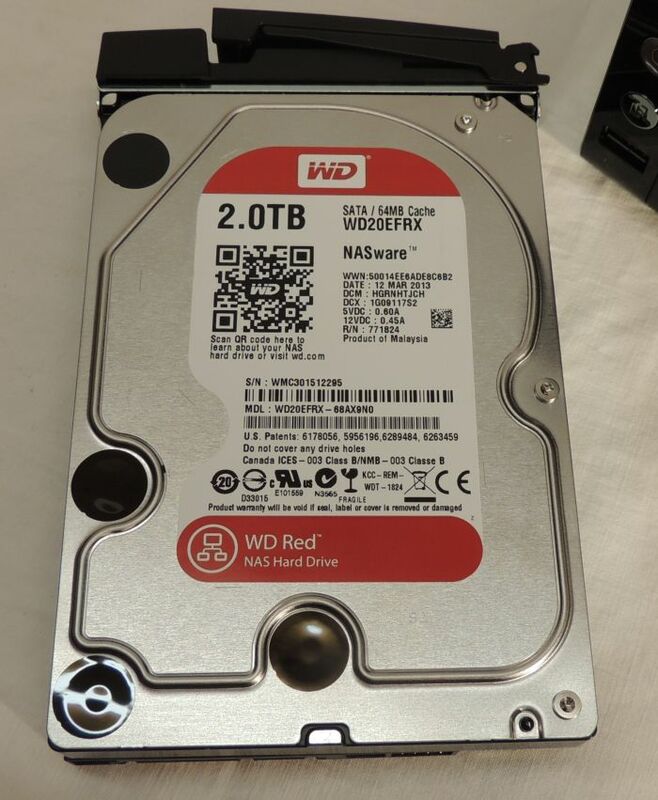 The model tested comes with two 2TB hard drives (Western Digital). 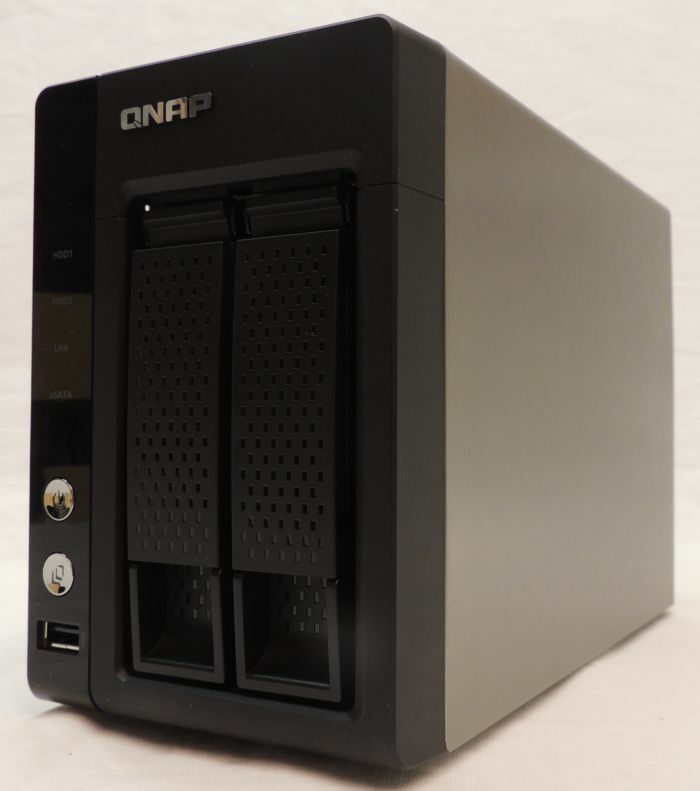 Each HDD is hot-swappable and RAID 0/1 configurations are supported. 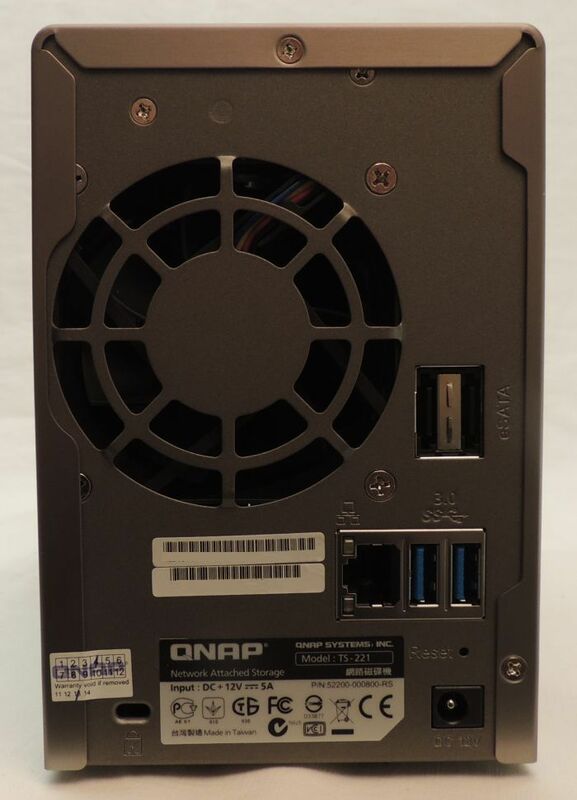 The TS-221 mainboard includes a Marvell 88F6282 CPU @ 2GHz and 1GB of DDR3 system memory. 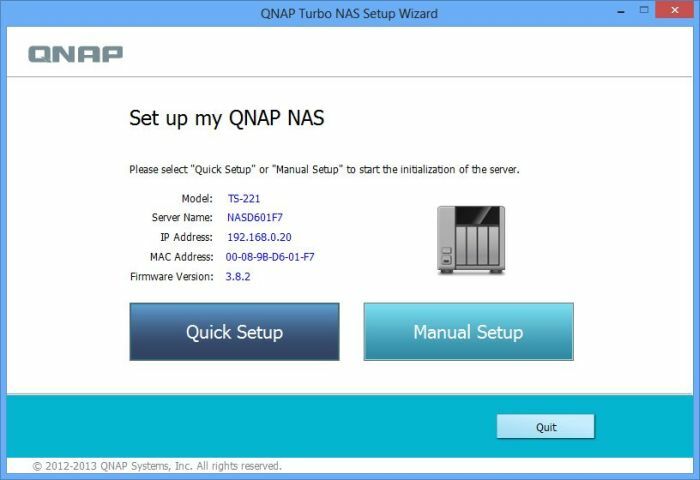 Go to this page, download the QFinder application that will find the NAS on your network and will set it up! 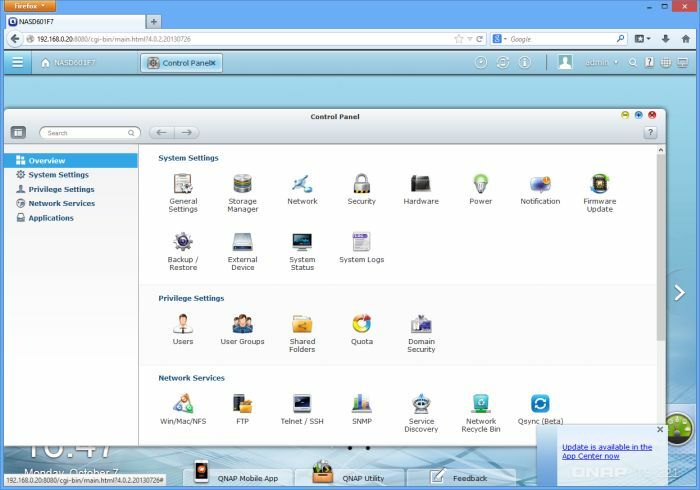 From the admin panel, you can configure and manage every part of the TS-221: you can create new folders, new users with particular rights, enable or disable services like the web server. Very easy! To upload and download files, I chose to use a FTP client like FileZilla. It’s perfect for me (FileZilla is available for Windows, Linux and Mac OS X) and FTP transactions with the TS-221 work very fine. 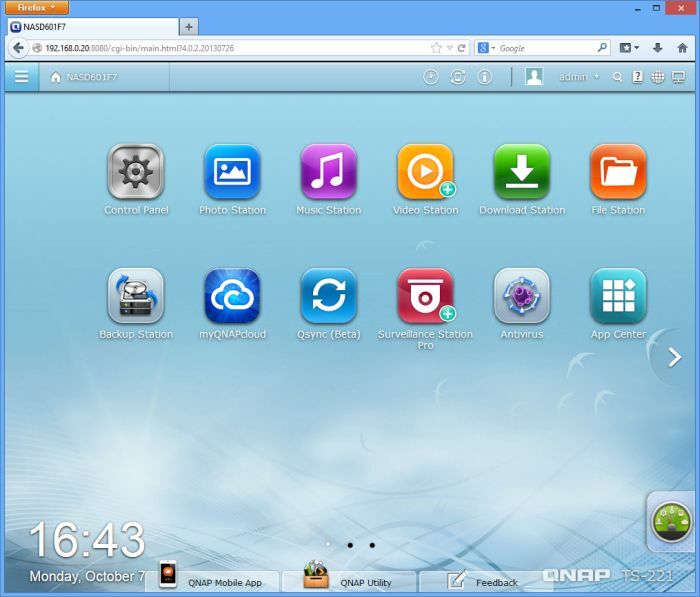 There are other ways to access to your files like with network shortcuts in the Explorer or via a web interface. 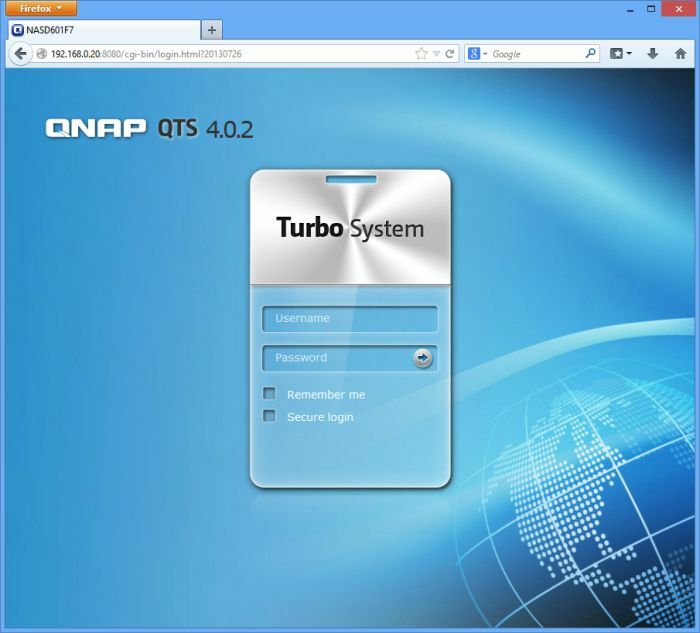 More information and specifications of the TS-221 can be found here: Qnap TS-221 homepage. I will try to update the review with some perf test. i had one before and it crashed, causing me to loose over 5 TB of data. 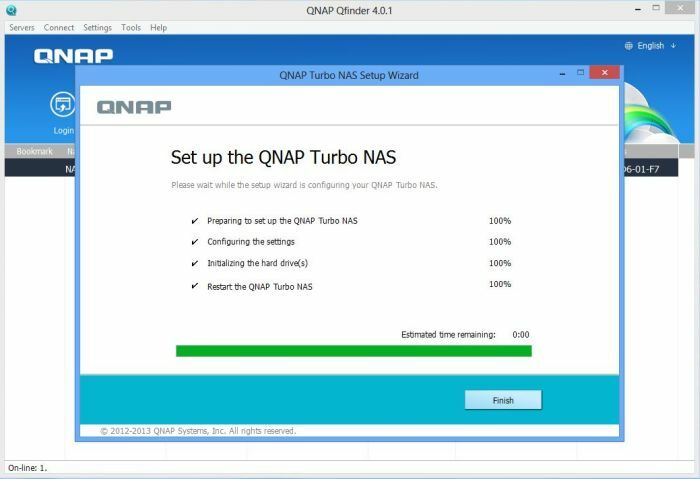 also Qnap is really slow, and it gets only slower when the drives start filling up. 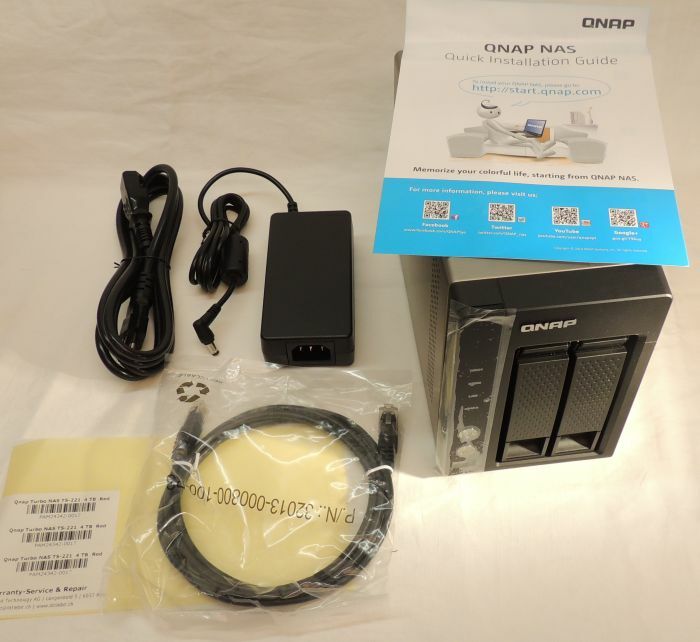 mangavalk, how much did Synology pay you for that “fair and balanced” assessment of Qnap?